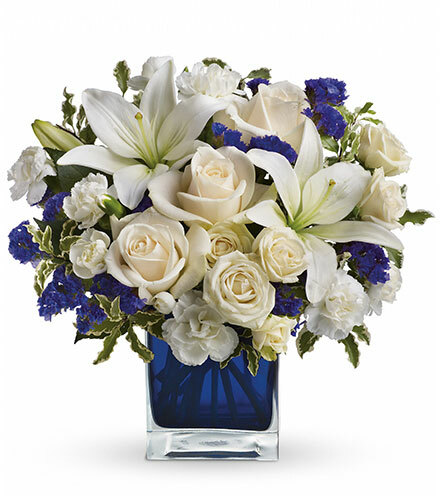 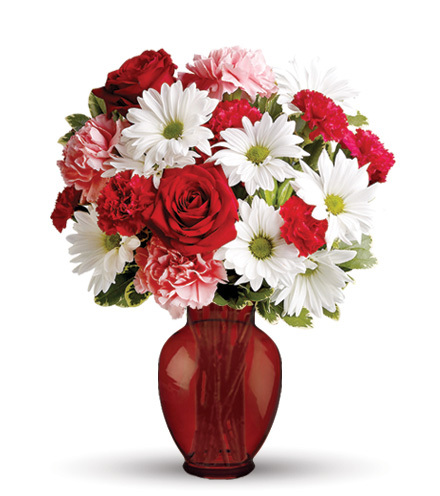 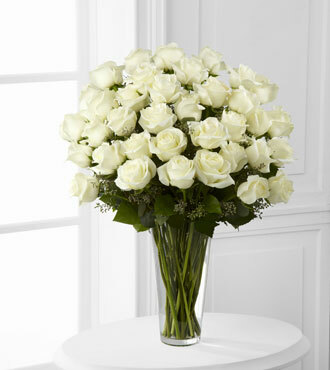 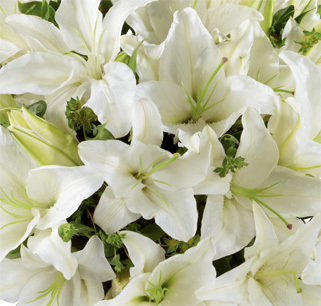 The FTD® 36 White Rose Bouquet invites a bounty of soft white blossoms to life’s precious occasions. 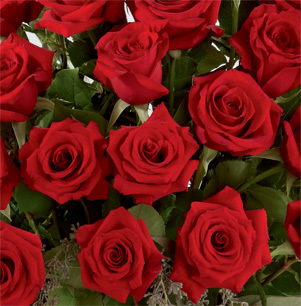 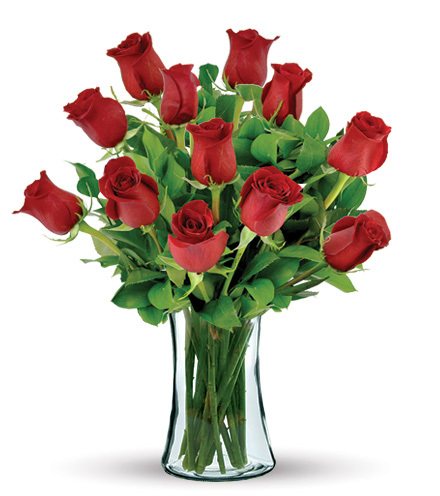 Highlighted with seeded eucalyptus, three dozen graceful long stem roses present elegantly in a classic tapered glass vase. 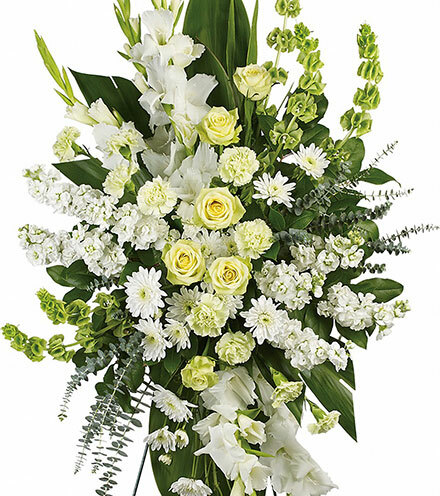 The purity of white roses make them a floral gift befitting a wide range of occasions from life’s celebrations to times for compassion and sympathy. 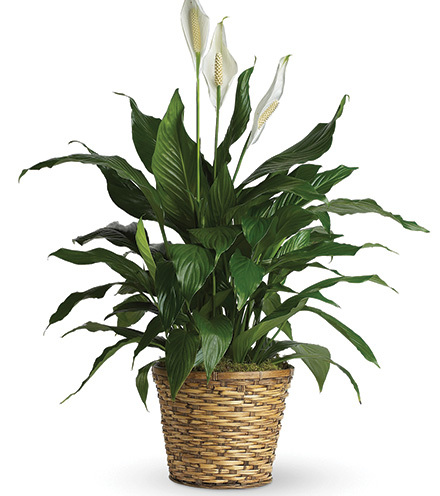 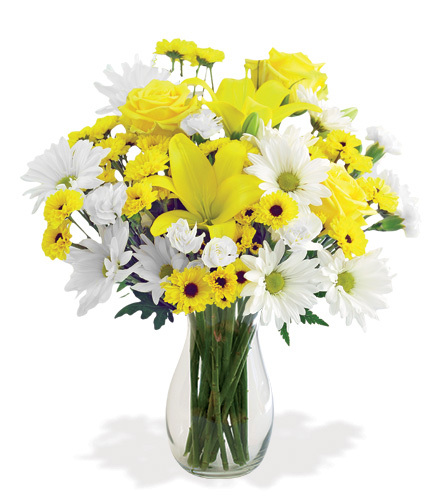 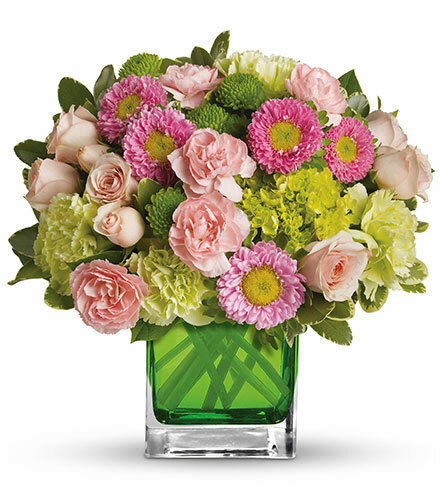 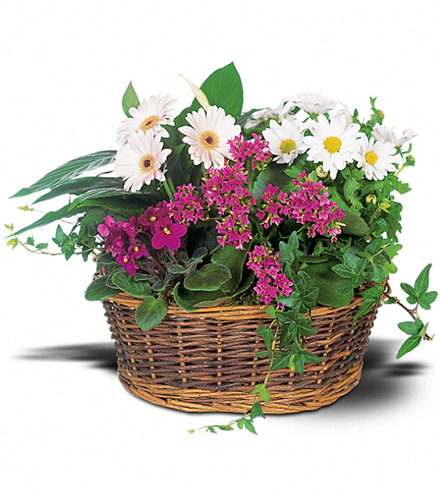 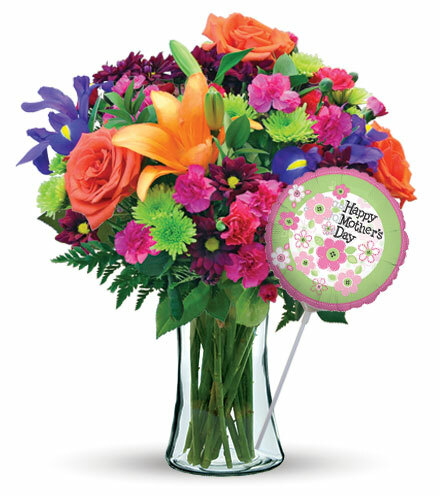 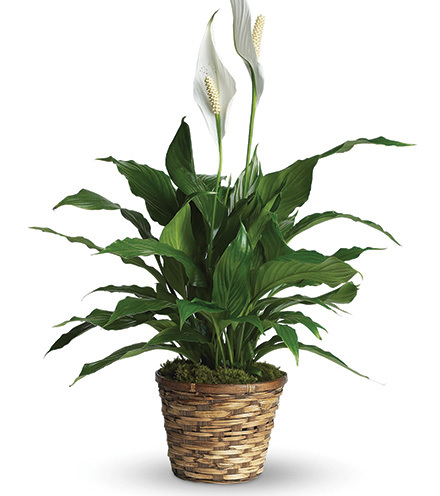 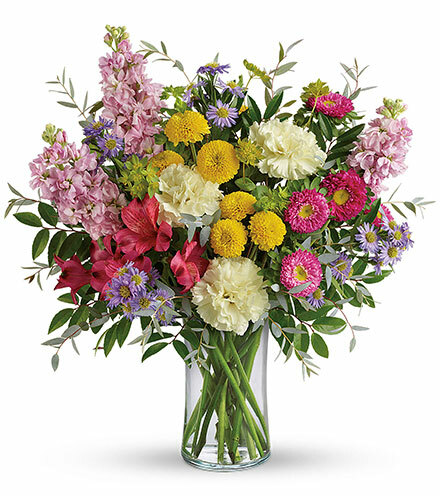 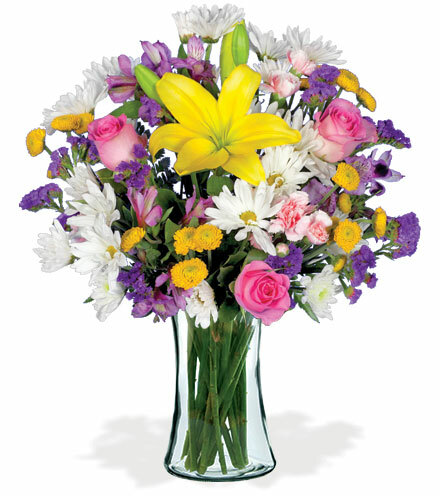 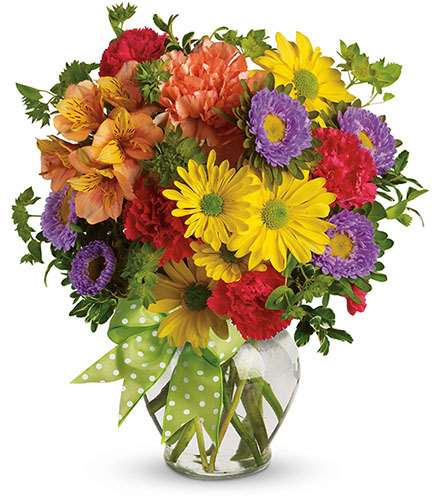 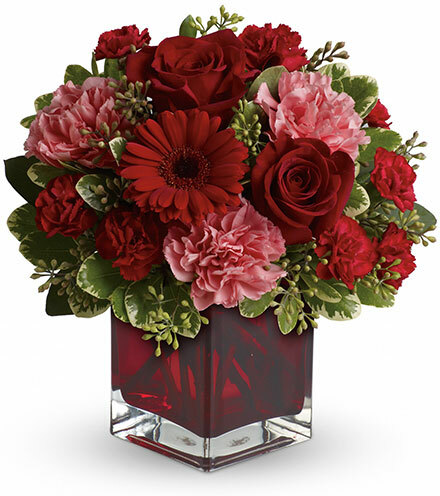 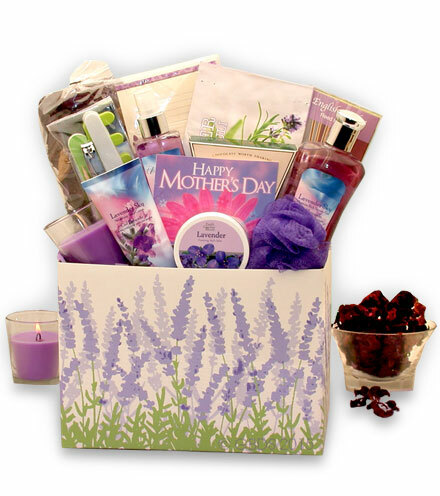 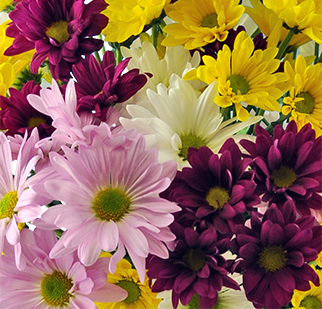 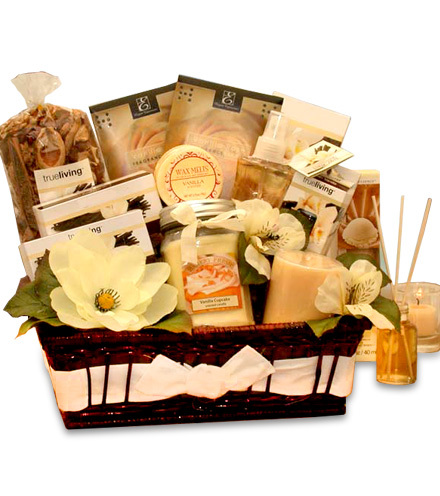 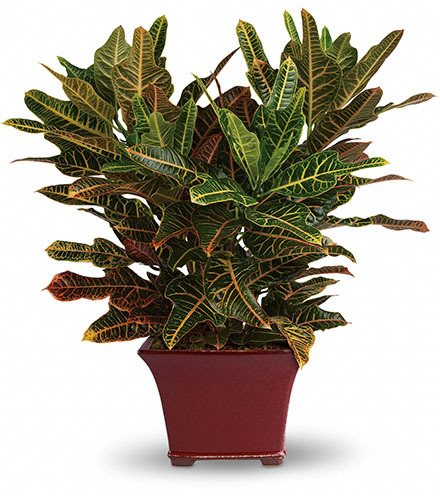 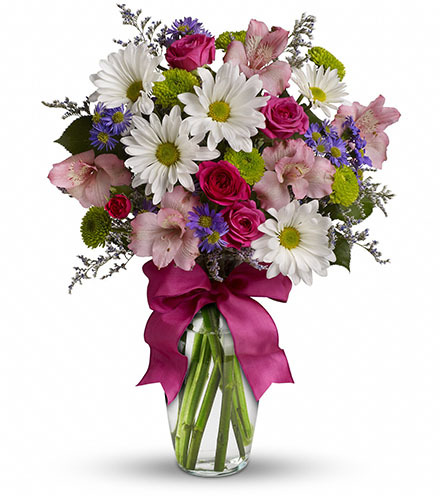 Arranged by a floral expert, our fresh flower delivery arrives with your free personalized gift message included.